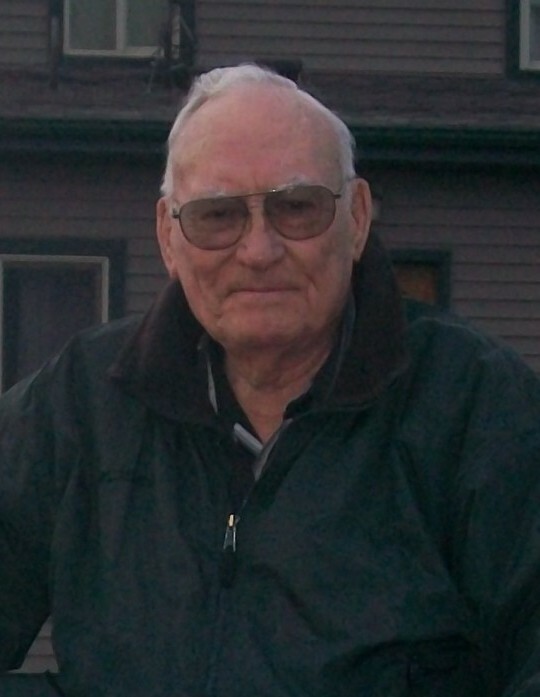 Stuart Benning, 92, passed from this life on March 19, 2019, with family by his side at the Redfield Care and Rehabilitation Center. Services for Stuart will be 10:30 AM on Saturday, March 30, 2019, at the United Methodist Church in Redfield, SD. Reverend Marty Toepke-Floyd will officiate. Inurnment will take place at the Greenlawn Cemetery in Redfield at a later date. 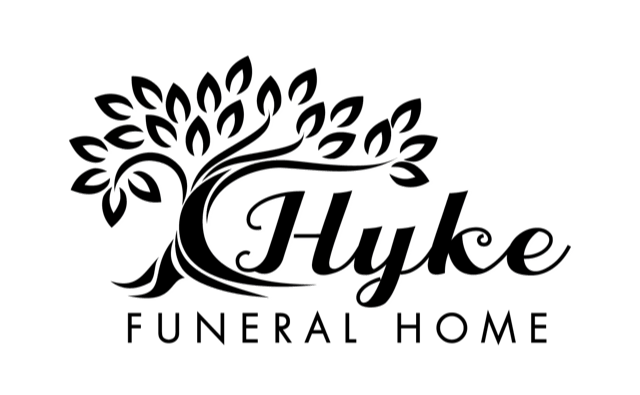 Hyke Funeral Home of Redfield has been entrusted with arrangements (www.hykefuneralhome.com). Stuart Gale Benning was born April 3, 1926 on the family farm near Rockham, SD. His parents were James Benning and Bessie (Hare) Benning. He attended the Sanger country school and Rockham High School until its closure in 1943 at which time Stuart stayed to help his family while his older brothers were away fighting in World War II. Growing up during the Great Depression was a difficult task and was no exception for the Benning family. Stuart was the youngest of five brothers and was followed by beloved only sister, Beverly, the baby of the family who the brothers all called “Sis.” The family often recounted how the meals could be scarce. The kids walked to school with their lunch of syrup and bread. It was often frozen when they arrived so they had to place it on the potbellied stove in the school to thaw the sandwiches. The Bennings took eggs to town to trade for grocery items. Stu reminisced many times about helping his Dad with the coal dray. The train would depart Redfield, stop in Zell and then go on to Rockham where he and his Dad shoveled coal from the train car into the horse drawn wagon. He and his Dad then went about the town delivering to all the families of Rockham and the surrounding area. Stuart was drafted in 1944 but was classified as 4F. It was only fitting that he would be deferred as brothers George and Daryl were already serving in the US Navy and brothers Jerry and Russell were overseas in the US Army. He and Dolores Grace Tanner were married October 27, 1951. To this marriage 4 children were born. They lived in Redfield for a time before purchasing the Luther Johnson farm east of Redfield. They were only the second family to live there since it was built in 1910. They resided there for 54 years before selling in 2006. However, the farm stayed in the family when it was purchased by granddaughter Beth (Justin) Haider. Stuart and Dolores lived in a couple of apartment locations in Redfield for several years before their health failed after which they resided in the Redfield Care and Rehabilitation Center. As a young adult, Stuart worked on area farms. He drove trucks and had his own trucking business for a time. Stu became a District Sales Manager for the Robinson Seed Company of Waterloo, NE. He sold and delivered Funks G seed corn to many farmers in Northeast SD. He became an airplane pilot at this time and shared ownership of a plane with several other Redfield men. When he resigned from his sales manager position in the 1960’s he switched his focus to livestock brokering. He spent many hours on the family kitchen phone calling all around the country matching buyers with sellers dealing mostly with sheep. Although he never saw most of the livestock that he bought and sold, he had many thousands of sheep trucked from Texas which was experiencing extreme drought. He kept them on the farm until they were ready for the market. Stu was an avid card player and relished his many hours at the poker table at Chrystal’s or at the kitchen table winning at Gin Rummy. He had a circle of friends in Redfield who he entertained with his quick wit and infectious laugh. Stu took great joy in his grandkids and great-grandkids. In their eighties, Stuart and Dolores enjoyed a trip to Hawaii and an Alaskan cruise. Kim and Stu visited Puerto Vallarta, MX where Stuart got his only passport stamp and was able to see his granddaughter Amy’s restaurant. Stuart was preceded in death by his parents Jim and Bessie Benning; an infant son Scott; his bride of 64 years, Dolores; brothers George, Daryl, Jerry and Russell. His sister Beverly Olson survives and resides in Henderson, NV. He is also survived by son Kim (Marcia) Benning of Hill City, SD and their children: Alison Thompson and Amy (Gabriele) Davanzante; Joan (Marv Wold) Benning of Plymouth, MN and Marv’s children: Cheri and Crystal Wold; Jane Gruenwald (Tom Michaelis) of Redfield and her children: Angela (Rob) Turck; Beth (Justin) Haider; Cara Gruenwald; Daron (Paula) Gruenwald and Evan (Bobbi) Gruenwald. He is survived by great-grandchildren: Brock and Derek Thompson; Liliana and Francesco Davanzante; Autumn, Courtney and Trae Turck; Kolton, Jerron and Kenna Haider; Jaylin Gruenwald and Caleb Johnson; Keegan and Davin Gruenwald; Beckett and Miley Fountain and Abel Gruenwald. In lieu of flowers, the family prefers memorials to the Alzheimer’s Association of South Dakota. Undesignated contributions will be used for a bench memorial in the city of Redfield.